The National Bank of Ukraine, the country’s central bank, has over the last month-and-a-half pumped $1.3 billion into supporting the ailing national currency, the hrynvia, the head of the bank said on Monday. National Bank of Ukraine Governor Valeria Gontareva told journalists at a briefing in Kyiv that the bank had intervened on the currency markets to support the hryvnia. The hryvnia has slumped from around UAH 8 to the dollar last year ahead of the civil unrest and war in Ukraine, to around UAH 13 to the dollar now. 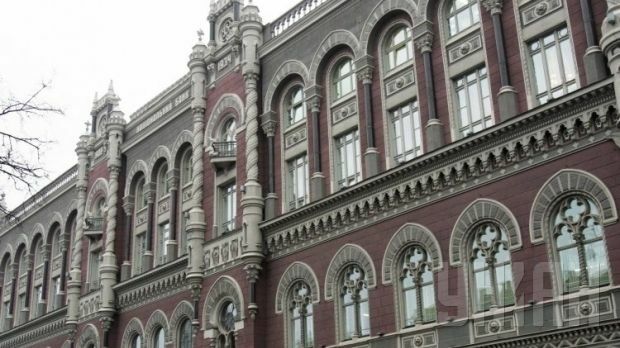 The heads of the country’s largest banks at a meeting with top Ukrainian officials on September 23 said they would work to ensure a stable exchange rate for the hryvnia at UAH 12.95 to the dollar.